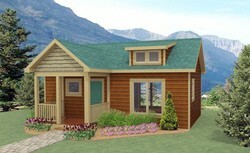 This cozy and affordable 1148 sq. 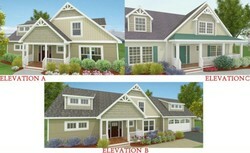 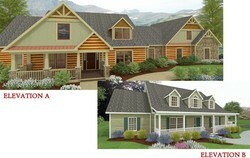 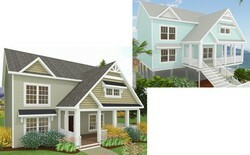 ft. ranch home is included in Classic Living Collection. 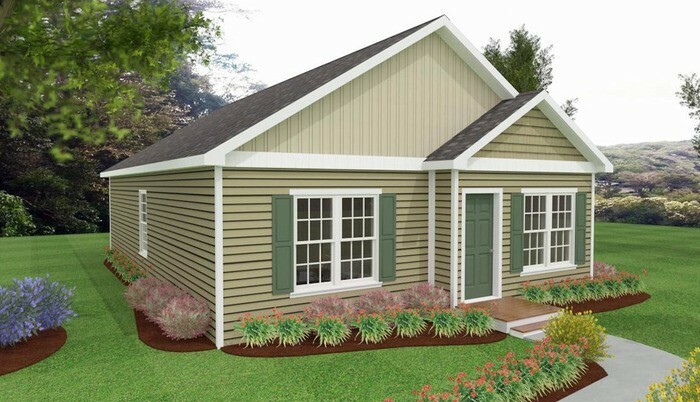 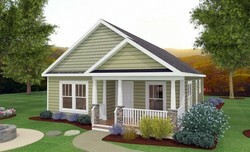 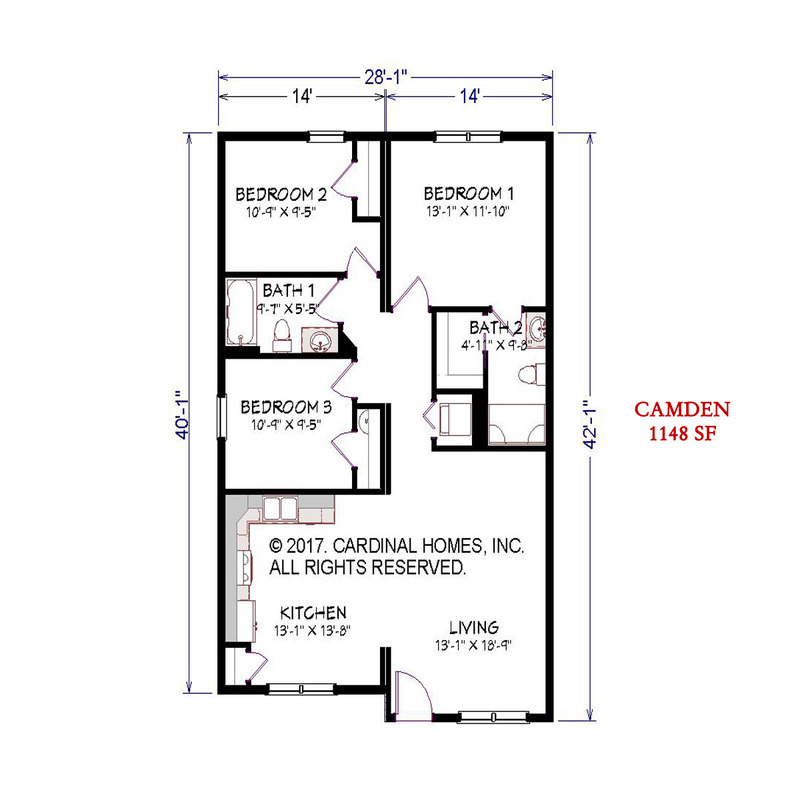 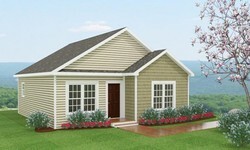 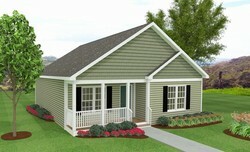 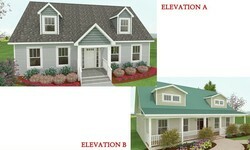 This floorplan features 3 bedrooms, 2 baths, and an open living area.